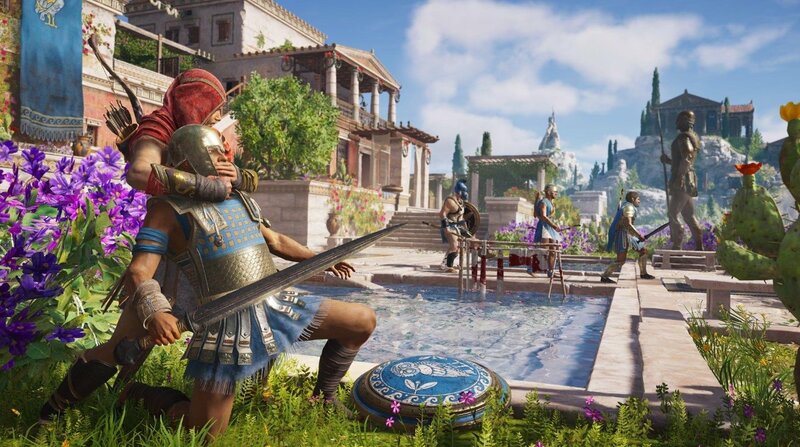 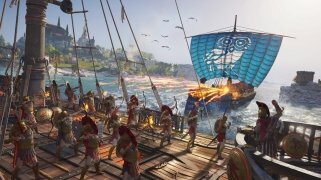 The Assassin's Creed saga is back and this time it will take us to Ancient Greece. 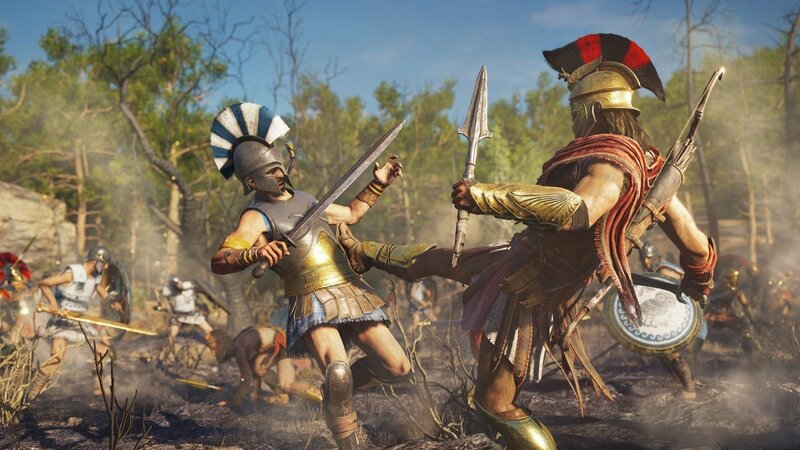 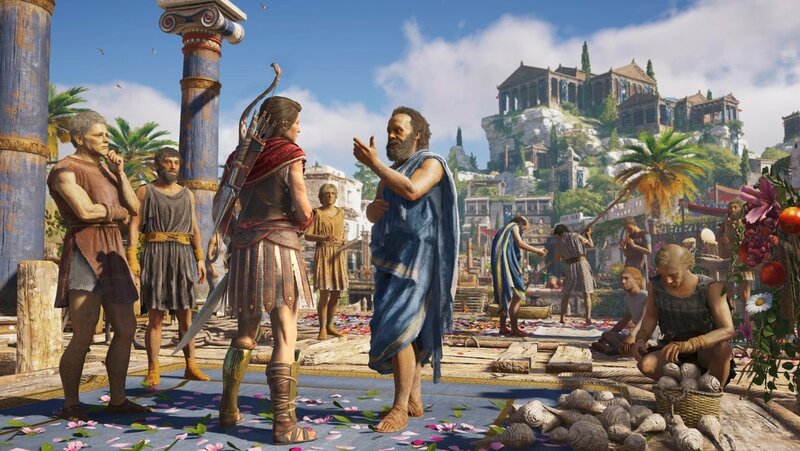 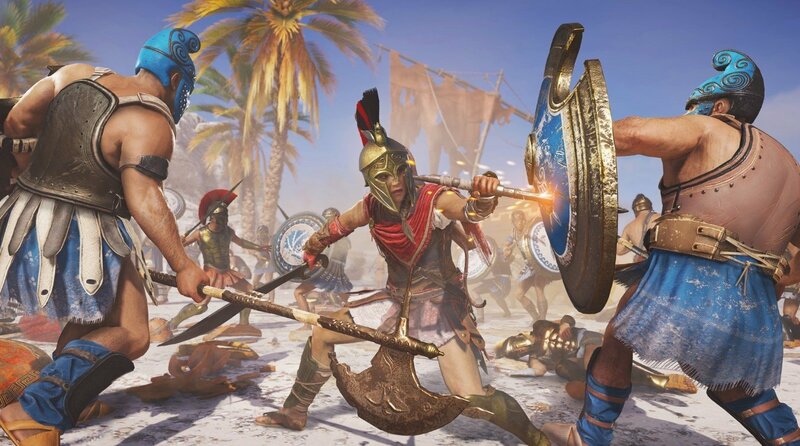 We're talking about Assassin's Creed Odyssey, a game that offers us a new eye tracking system that provides us with a broader view of the action and will take us on an adventure that will lead us from disgrace to glory whilst we change Greece's destiny. 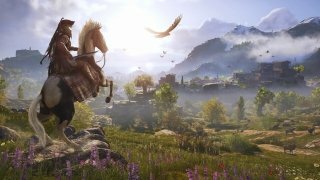 The game comes along with stunning Greek landscapes with leafy Mediterranean forests, volcanic islands, and buzzing cities. 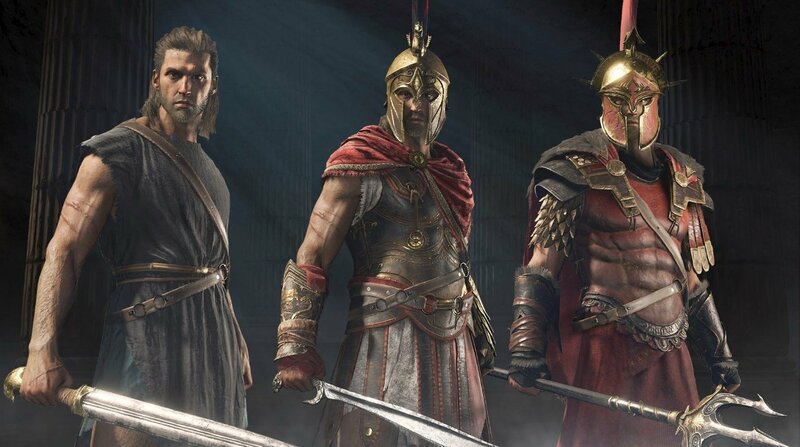 We'll explore a world at war, a war featuring both men and gods, having to face up to mythological creatures on many occasions. 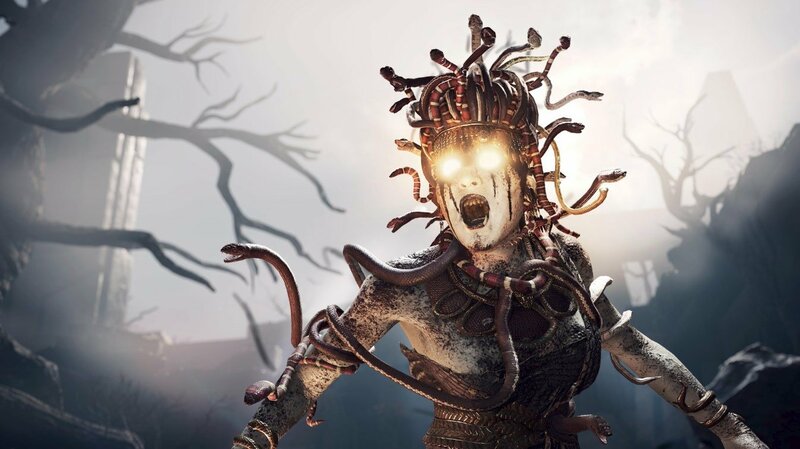 In Odyssey our decisions will have an impact on the final outcome of the story as the game has different endings depending on the decisions we make, including the dialogs. Prove your skills in massive battles between Athens and Sparta, customize your boat and equipment, and be victorious in the naval battles of the Aegean Sea. Of course, you won't miss any of the features seen in previous editions of this excellent action and adventure saga developed by Ubisoft: excellent fights and a really immersive plot to put the storyline in context.